New Track: The 1975 – Ugh! Before the year ends, The 1975 has dropped their newest single and music video. A more pop tune, UGH! – yes that’s the title – is a lovely radio friendly track from the band. The beat is easy. The vocals were decent. And it has a catchy rhythm to play along with. 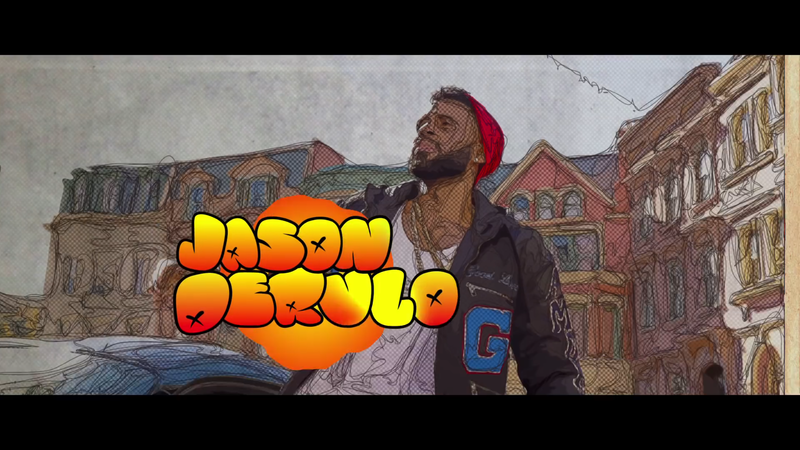 Check out Jason Derulo’s newest music video, “Get Ugly”. It is one his radio friendly, pop hooked track from his Everything is 4 album! This reminds me of Talk Dirty and Wiggle Wiggle where the dance tune is very catchy! 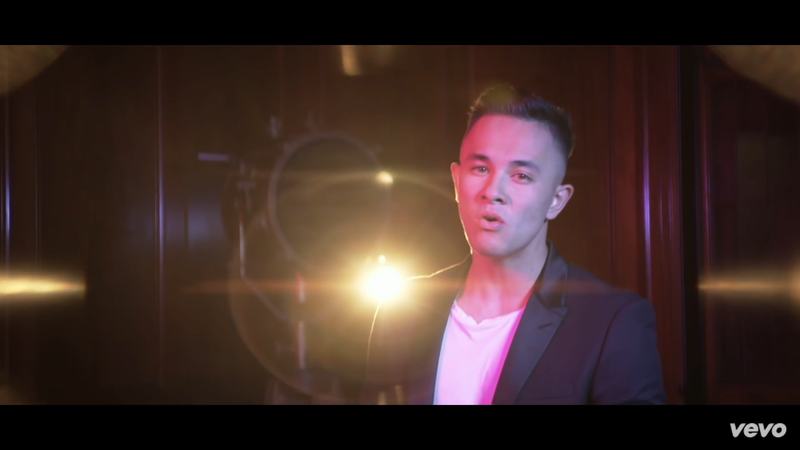 Here is the music video of Cyrus Villanueva’s winning song, “Stone”. Cyrus is the most recent winner of X Factor Australia. He is half Filipino, half Australian. He is also a fantastic vocalist too! Stone provided that and his radio-ready quality of voice is a sure hit and it shows here how Cyrus is a ready made popstar! He is charismatic too! Check out the live performance of Coldplay’s newest single, Everglow. The track is part of Coldplay’s up and coming new album that is due this Friday. 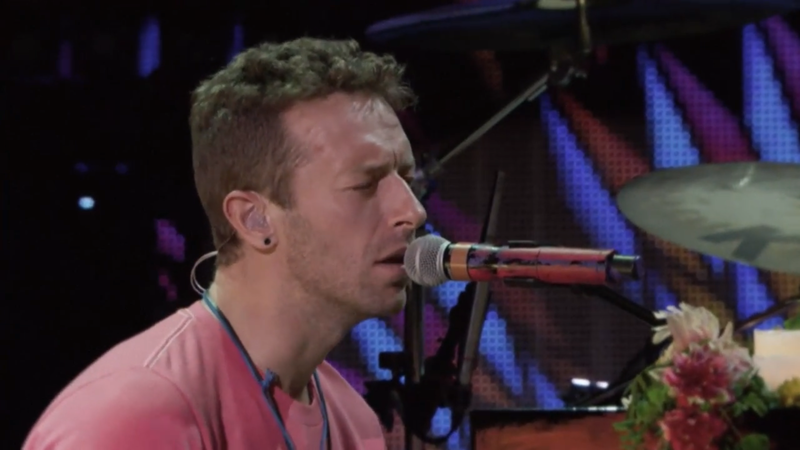 The gorgeous, piano driven track allows Chris Martin beautiful voice front and center. Lovely! 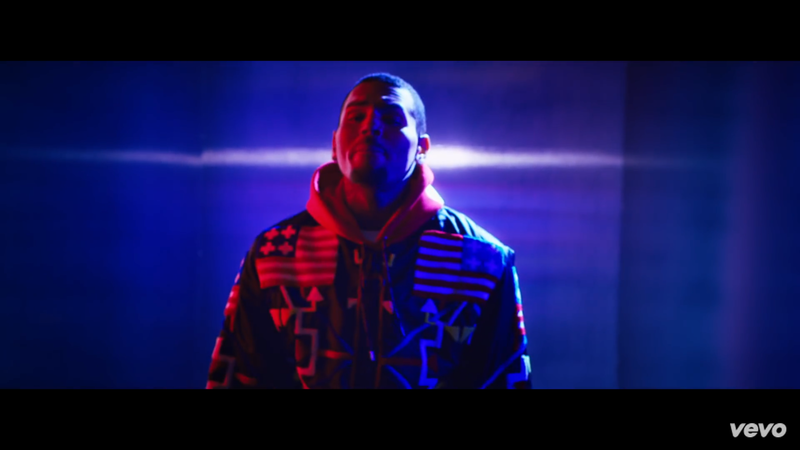 Check out this new song and video from Chris Brown. The video has a nice video game inspired storytelling. The tune is a typical R&B music from Chris. Although I miss the hook laiden type of music from him. 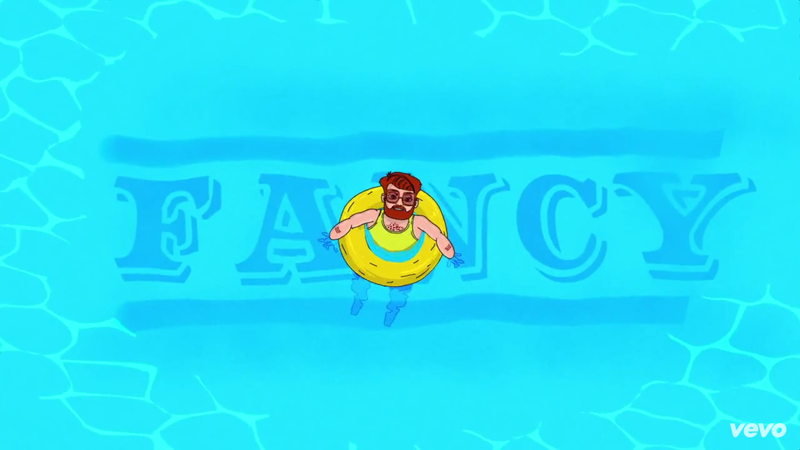 Who Is Fancy released his newest single and it is a collaboration with two current pop hitmakers. Ariana Grande & Meghan Trainor were featured on this retro-pop vibe song that is catchy, infectious and very radio friendly. Julie Anne and her team dropped her latest and I think the final cut from her EP – Forever. The track which shares the same title explores more on Julie Anne’s vocals as a diva as she gave a very restraint vocal delivery and an emotional invested pop ballad. This is a good contrast as it closes the EP with yet another side from Julie Anne. This girl can sing the phonebook! Check out her new video and grab a copy of the digital.